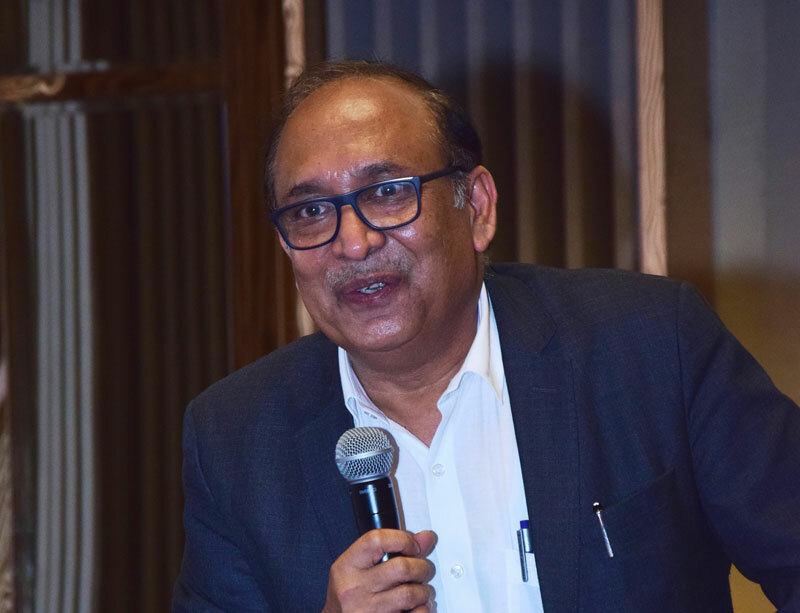 Pune, September 12, 2018: Jindal Stainless, India’s largest stainless steel manufacturing group, is ready to partner the process of shaping a sustainable automotive segment in the country. In an Auto Customers’ Meet organized by the company here today, Head, Sales, Jindal Stainless, Mr Vijay Sharma said, “Jindal Stainless has registered a growth of 25% in the automotive sector in the last financial year, by virtue of its continued investment in innovation and a focus on import substitution. We have the capacity and capabilities to meet the growing stainless steel requirements of auto segment in the future as well”. The Ministry of Road Transport and Highways has made the emission norms more stringent by tightening the limits of particulate matter emission from compression-ignition and spark-ignition engines as per Bharat Stage (BS) VI norms. They will be applicable across two-wheelers, three-wheelers, and heavy and light duty vehicles. The Indian auto industry, which overtook Germany to become the fourth largest in the world (by volume) in the last financial year, is endeavoring to reduce environmental damage due to vehicular emission. Given this breakthrough, automakers are now focusing on a two-pronged approach—­switching to efficient and light-weight materials, and shifting towards cleaner fuel. A high strength-to-weight ratio, improved slide-ability, higher weldability, thermal fatigue and corrosion resistance, even in wet abrasive applications make stainless steel the optimum choice for usage in the automotive sector. Lower lifecycle costs and superior performance make stainless steel the preferred material for vital auto components, such as vehicle exhausts, fuel tanks, disk brakes, catalytic converters, and specialized parts of diesel turbochargers. In India, two-wheelers and passenger vehicles have already shifted to stainless steel exhausts. In commercial vehicles, its usage is still at a nascent stage; however with the introduction of BSVI norms in 2020, usage of stainless steel in exhausts is expected to increase up to 40kgs/vehicle. Stainless steel exhausts can withstand temperatures up to 1000OC and handle urea discharge for SCR technology, thereby enabling transition to BSVI norms. Given their resistance to heat, corrosion, oxidation, and sensitization, Ferritic grades such as 409L, 436L, 439, 432, 441, and 444 are ideal for exhaust systems. Last year, India became the second largest producer of stainless steel in the world. As the market leader in Indian stainless steel industry, Jindal Stainless has successfully partnered with and gained the trust of automotive stalwarts like Honda Group, Yamaha, Bajaj, Ashok Leyland, Tata Motors, and Toyota. This has been achieved through an extensive network of sales offices and warehouses in western India. As per industry estimates, the automobile sector accounts for around 7.1% of the country’s gross domestic product (GDP), which is expected to go up to 12% in the next decade. A growth of 14.78% in FY18 was also recorded in this segment. India remains a prominent auto exporter and has strong export growth expectations in the near future. Jindal Stainless is ready to couple value-addition with environmental consciousness, and provide optimum stainless solutions to the auto segment.